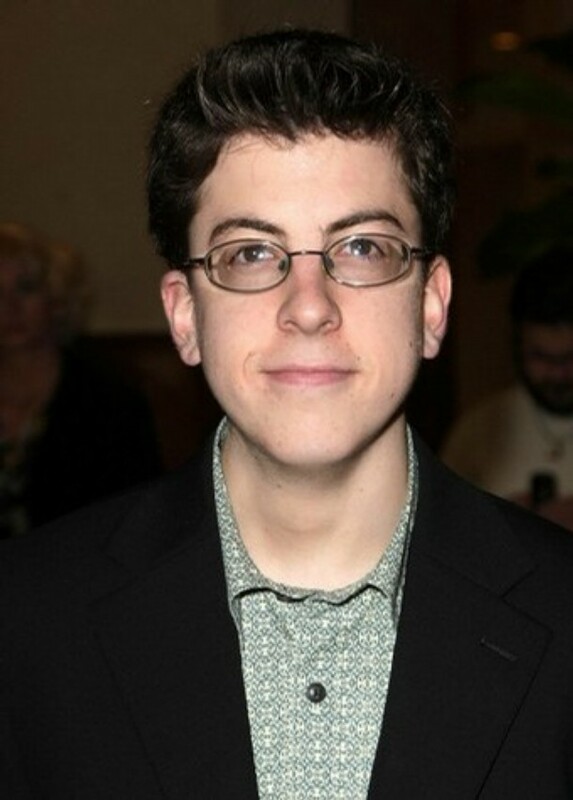 Christopher Mintze-Plasse is the legend known as McLovin. He was hilarious in the movie Superbad. He appears in the new movie YEAR ONE with Jack Black and Michael Cera. I caught up with him on the red carpet to talk about women, working with Nic Cage and circumcision.